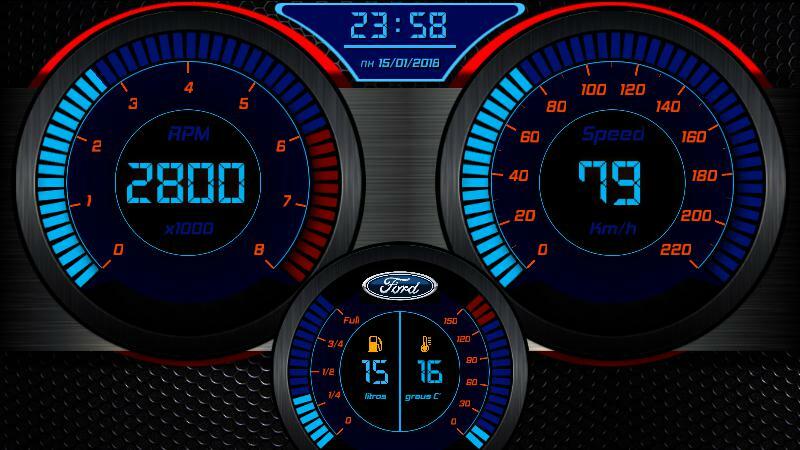 Fiesta 1 - DashMaker: 1000s of realtime dashboard for your car! © 2017 ANDROIDSLIDE - All rights reserved. DashMaker is the premier dashboard sharing community! Download our app today to run 1000s of dashboard straight from your car!